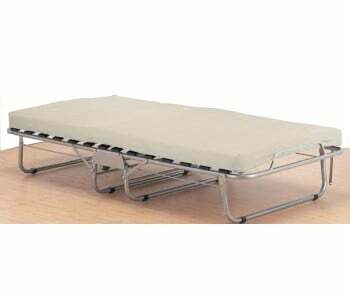 Trundle beds are a great way to expand your living area and add additional sleeping space. Trundles are additional beds that tuck perfectly below an existing bed so it can be pulled-out and used for visiting guests. 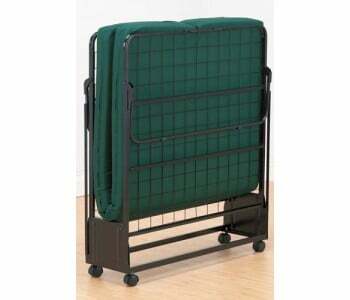 Trundles are also used for those with smaller rooms that can't fit two single beds at one go. What's great with trundles is that its a great space-saver that's light on the pocket. 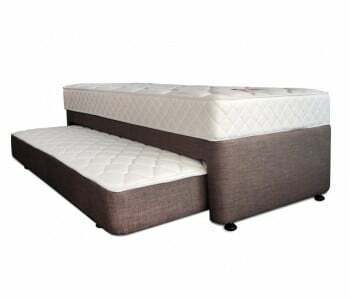 What's more, trundles allow you to give your guests a more comfortable sleeping experience than letting them sleep in air beds. 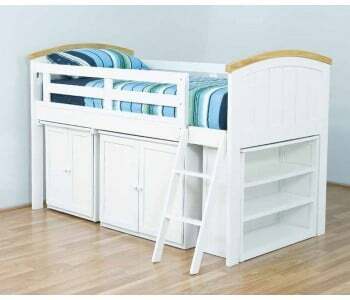 Another great space saving option for rooms are bunk beds. 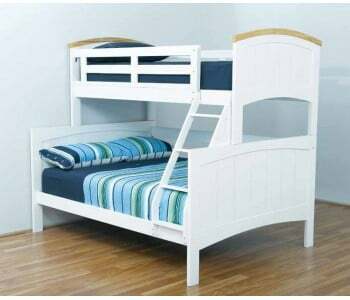 Bunk beds are traditionally made from metal or wood and comes with two sleeping levels - the top bunk and the lower bunk. Like the trundle, the bunk bed allows you to maximise the function of a smaller room as the bunk bed utilise your room's vertical space, which is usually under-utilised. What's more, some bunk beds offer additional storage space so you get to use your space smartly. 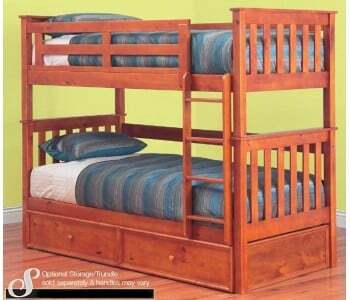 Trundles and Bunk Beds are great addition to your guest room or as the bed for rooms shared by your kids. Browse through our trundle bed and bunk bed range and select the best one that's right for your needs.